Parents in Moray have been told to “wise up” about road safety ahead of school crossing patrollers being axed across the region. Prosecutors have confirmed a suspect police believed was responsible for the tack attacks that blighted a Moray community for years will not be taken to court. A Moray man who threatened emergency service workers just 10 days after being released from prison for a similar offence has been jailed again. A new project is being launched in a Moray town to help support older people in the area who may be feeling lonely. 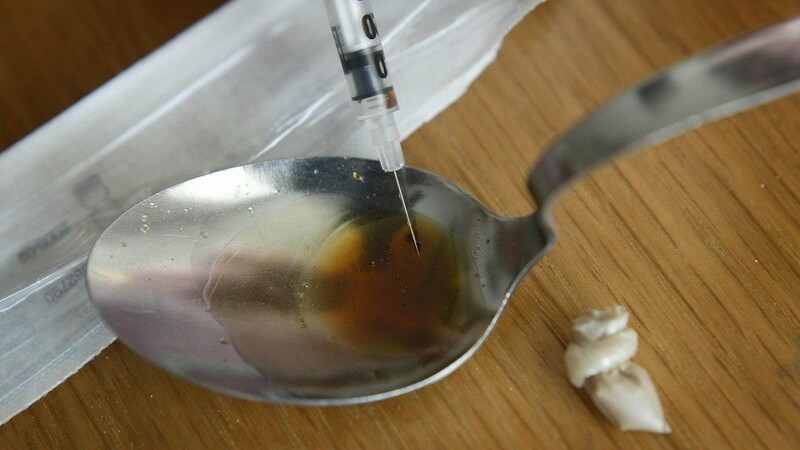 Heroin with an estimated street value of £1,200 has been recovered following a drugs recovery at an address in the Bezack Street area of New Elgin. Santa has returned to the streets of a Moray town for the fifth year in a row to raise cash for children’s charities in the north-east. A man has been charged by police in connection with the tack attacks that have blighted a Moray community for months. A man has been charged in relation to alleged culpable and reckless conduct after a number of tacks were left on the road in the Moray area. Heroin with an estimated street value of more than £50,000 has been recovered following an intelligence led operation in the New Elgin area. A Moray mother fears a tyre on her car could have exploded on a busy road after falling victim to the alleged tack vandal. An abandoned telephone box next to one of the north-east’s busiest roads could soon become home to art exhibitions. Vandals armed with tacks and screws have struck in a Moray neighbourhood - again. Two specially trained dogs were sent to sniff out the scent of illegal tobacco sales in Moray over the weekend. Despairing visitors to Moray have cut holidays to the region short in an attempt to escape the through-the-night shrieks from gulls. A Moray motorist who crashed a car he had taken for a test drive while high on drugs has been jailed. A close relative of Arlene Fraser retains hope the family will one day learn what happened to the body of the murdered mother. A Moray man who locked a love rival in a shed and threatened to leave him there overnight during winter has avoided a prison sentence. A Moray motorist who was caught driving at nearly double the speed limit has been spared prison. Pupils at Scotland’s newest school have been urged to “seize the opportunity” the 21st century facilities will provide them. A Moray motorist caught doing 117mph on a notorious stretch of road where fed-up residents recently resorted to using hairdryers as mock speed cameras has been banned from driving. Colourful signs aimed at boosting the number of children walking to school are returning to Elgin. Campaigners have called for a new railway bridge in the west of Elgin as the town braces itself for overnight closures on a “vital” route. The first bikes have travelled down a new cycle path in Moray's biggest town that is aimed at keeping them off busy roads. A retired fisherman from Moray followed children after trying to strike up a conversation with them in a convenience store. When the head teacher of Moray's newest school steps into the vast atrium that will become the building's beating heart, his excitement is truly infectious. Police are looking for a man who was reported "acting suspiciously" in the New Elgin area. A Moray soldier who knocked out a comrade in a street fight has been told he could be miss out on promotion for five years. Three adorable barn owls are preparing to return to the wild just weeks after facing death on the floor of a cold Moray barn. A 61-year-old man has been charged in connection with an alleged theft by housebreaking at a commercial premises in the Findhorn area.